Earlier (26th September) Vivo announces Vivo V9 Pro, the successor of last years Vivo V9 with an upgraded Camera, Processor, and RAM. The display remains the same as V9 but, the company has made significant updates on the Performance side. 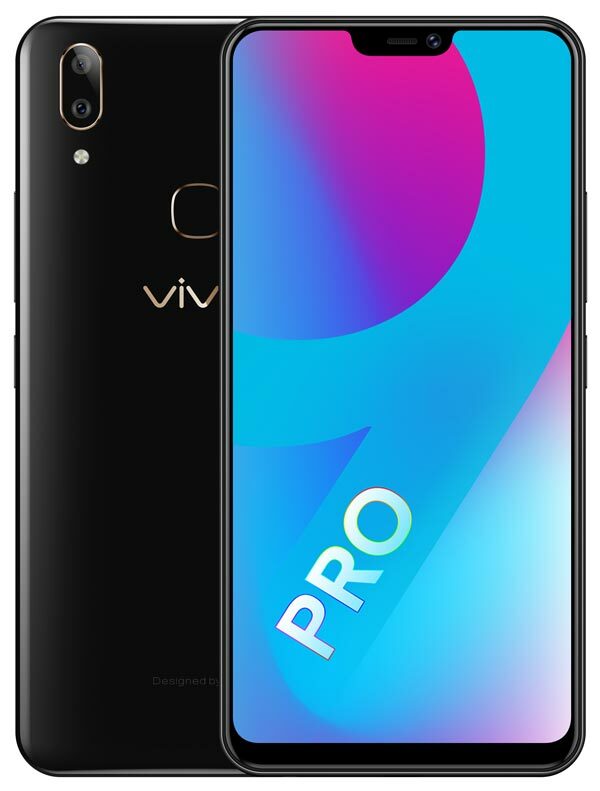 The Vivo V9 Pro has a 6.3-inch display and powered by the Qualcomm’s Snapdragon 660AIE Mobile Platform with 6GB RAM. It runs on Android Oreo with FunTouch OS and equipped with the same 3,260mAh battery which is present on the Vivo V9. In the camera department, Vivo V9 Pro comes with the same 13MP+2MP Dual rear camera setup and a 16MP AI Selfie camera. The various camera features supported are AI Selfie lighting, AI Face beauty, AI Bokeh mode, AI HDR etc. For extended security, this device is equipped with a rear-mounted fingerprint scanner and also supports AI Face Unlock. The Vivo V9 Pro is offered in Black color and available exclusively via Amazon.in at ₹17,990. Make a note that, the actual price of Vivo V9 Pro is ₹19,990 but, it will be available at a special price of ₹17,990 during Amazon’s Great Indian Festival. Vivo V9 Pro will be manufactured at Vivo’s Greater Noida facility. Initially, it will be made available on Amazon.in, Vivo online shop and later at select offline stores across India.